Shahid Kapoor recently signed a film with Chef and Airlift director Raja Krishna Menon. It is now being reported that the Padmaavat actor will be seen as a boxer in the film. The Chef director has earlier said that the two had been working on an exciting idea for a long time. They had reportedly met during the shoot of Udta Punjab in 2016 and later agreed on a script that Menon had written. A source close to the team told DNA, "Shahid is doing a sports-based film with Raja. He wanted to explore that space for quite some time. He plays a boxer who emerges triumphant against all odds in his life. He needs to have a particular physique to play the character convincingly and learn the techniques of boxing." Shahid emerged as a winner at the Dada Saheb Phalke Excellence Awards for his performance in Padmaavat. He dedicated his first award for the Sanjay Leela Bhansali film to his wife Mira. "This is my first award for Padmaavat this year, so I am really very happy and I would like to dedicate this award to my wife, Mira because she tolerated me for a year during this period and without her I wouldn't have been able to do this film. So I am very thankful to her," he said. 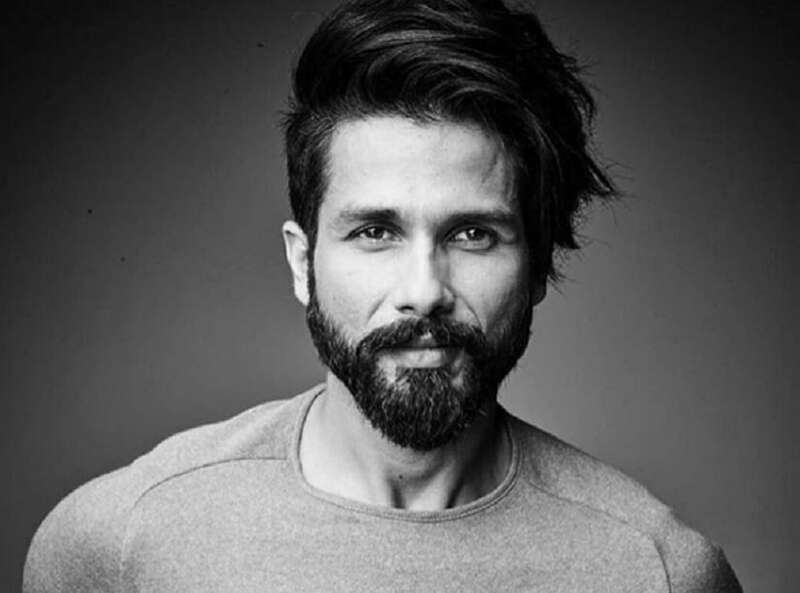 Shahid is currently busy shooting for Shree Narayan Singh’s Batti Gul Meter Chalu in Uttarakhand, in which he plays a lawyer opposite Shraddha Kapoor.